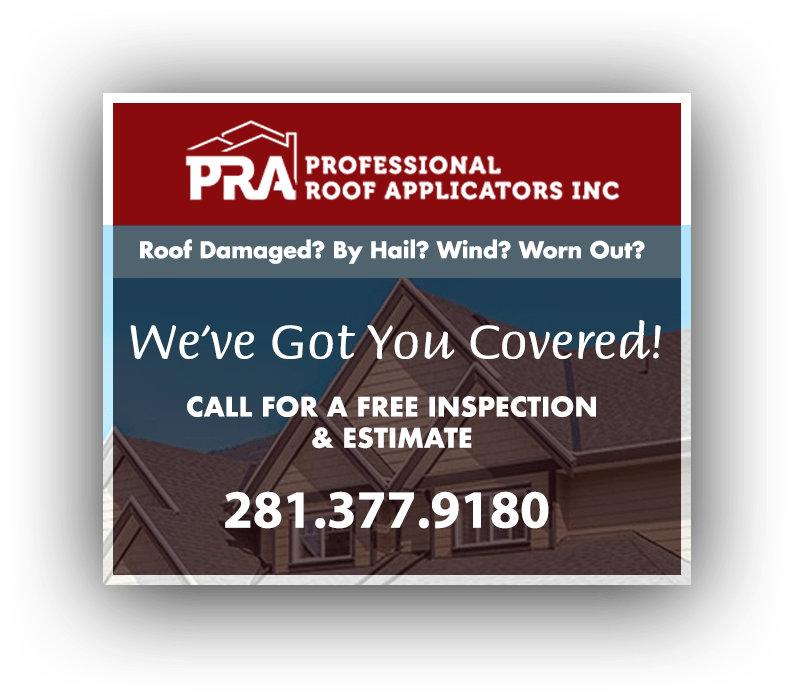 For almost two decades, Professional Roof Applicators Inc has been providing outstanding siding services in major metropolitan areas of Louisiana, Texas and North Carolina. Siding is among the most significant parts of your exterior, as it offers great protection for your home against strong hurricanes, frequent rains and severe weather conditions. Through our excellent siding services and high-quality products, we assist local homeowners in keeping their properties attractive, insulated and intact. Let our trustworthy company help you choose the right style and color of siding to spruce up and protect your home. Professional Roof Applicators Inc can make your home more energy-efficient and increase its curb-appeal while reducing time spent on maintenance and associated costs. We install beautiful and long-lasting siding that can withstand most elements. Advancement in siding technology allows homeowners to lessen their monthly energy costs by creating an insulating barrier between conditioned indoor air and outdoor air, resulting in reduced heat exchange. This means less energy is being used to heat or cool your home. New siding installation also means we no longer need to scrape or paint wood shingles to preserve the elegance of your home. All you ever need to do is clean our maintenance-free siding with a garden hose. 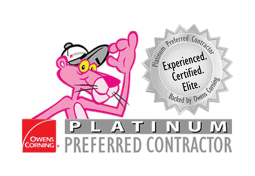 Our team of expert contractors take the time to get to know our clients to better meet their requirements on all levels. We have the knowledge and competence to handle any size project from start to finish. Our goal is to add you to our family of over 30,000 satisfied home and property owners across The South. To learn more about our roofing, siding, gutters and windows, don’t hesitate to contact us today. You may give us a call at (281) 377-9180 or fill out our Contact Form to request a free estimate. Get a Free Estimate for your siding today! Fill out the form below and we will get back to you ASAP!